Almost 95,000 views on Sensr-New all time record!! 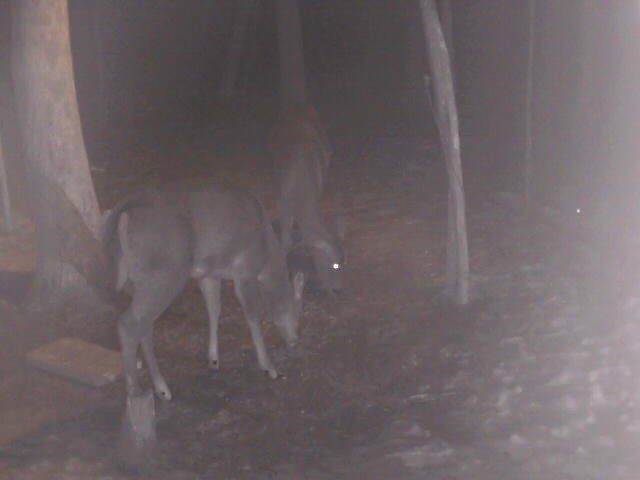 Big Deer at the "DC" Be the 95,000 viewer and win a "DC" Bumper Sticker Just shows us a screen shot at 95,000 to win!! !